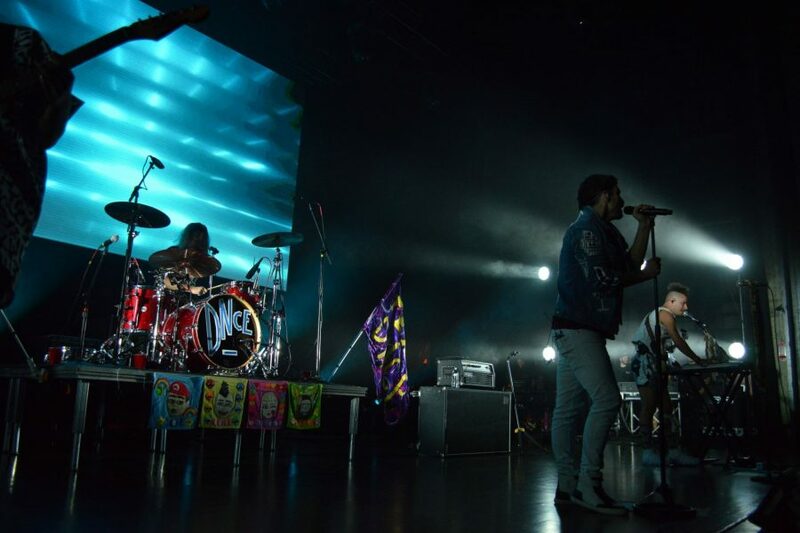 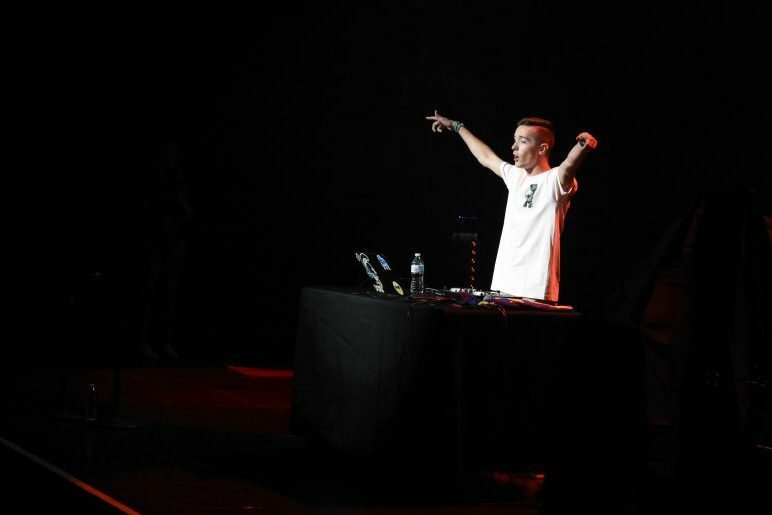 The Concerts Committee brings in charge of bringing popular acts to perform on campus. 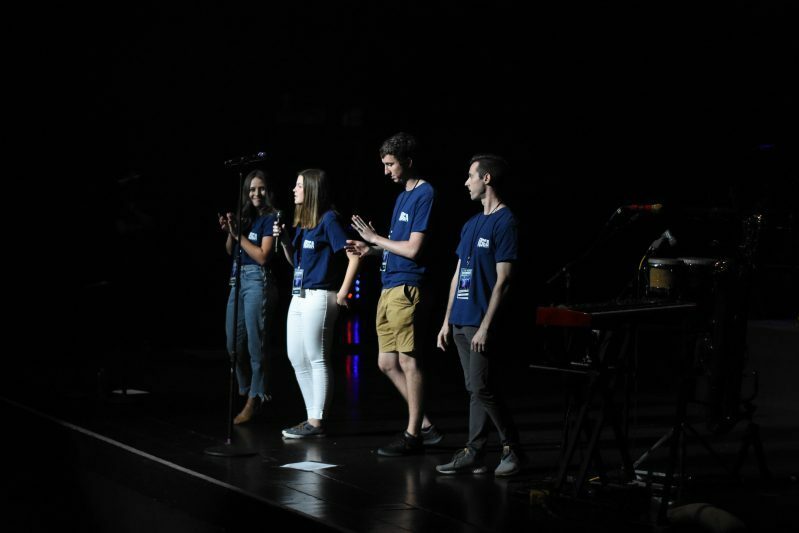 The Concert Committee is behind two of the biggest events on campus: Butlerpalooza and Exam Jam.  Butlerpalooza happens at the beginning of the fall semester and is an event that all students should attend. 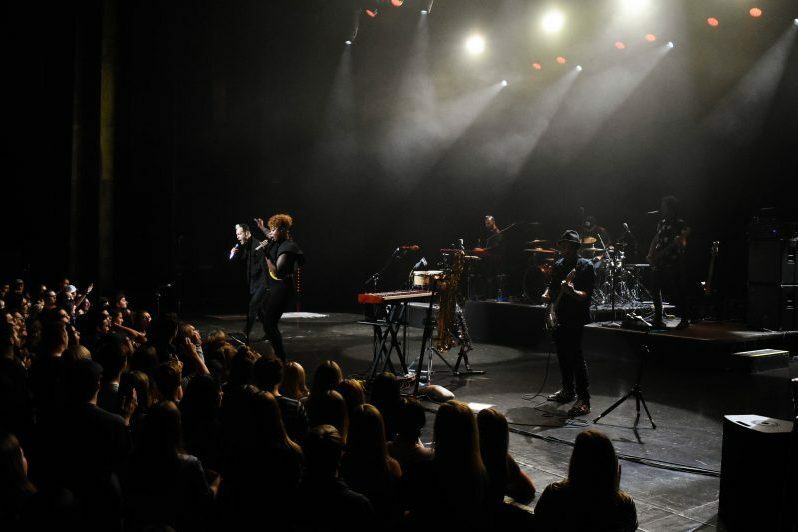 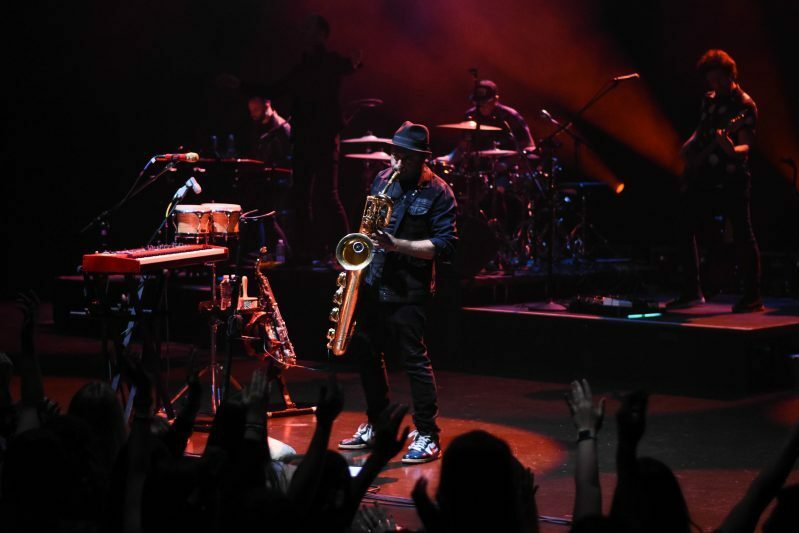 In the past, this event has featured Ke$ha, DNCE, and Fitz and the Tantrums. 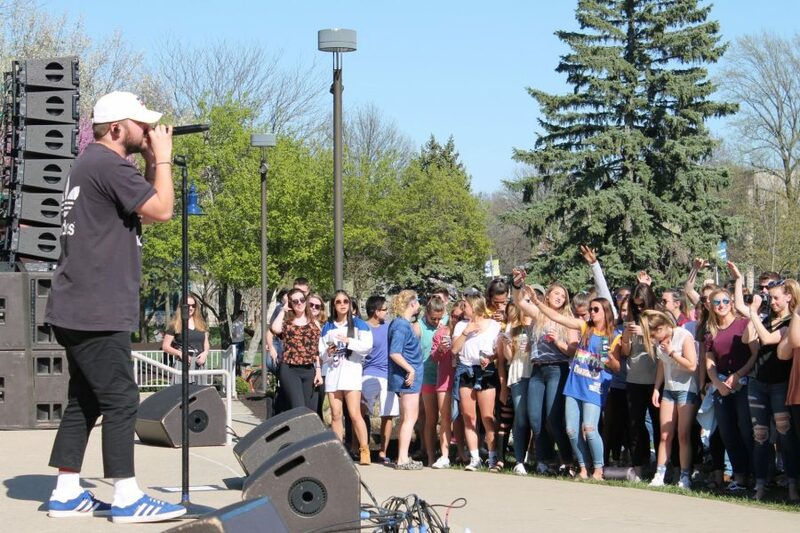 While Butlerpalooza is a great way to start the year, the end of the spring semester is not complete without Exam Jam, which in the past has featured Houndmouth and Quinn XCII.